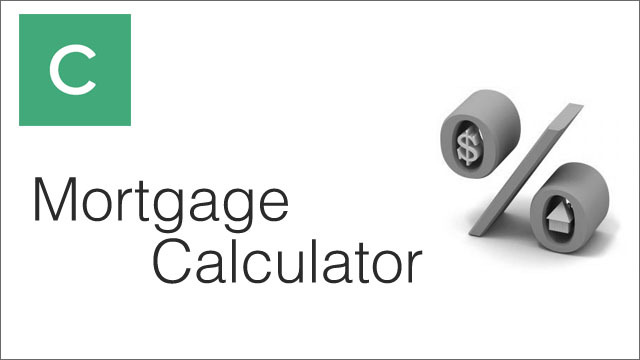 This is a basic mortgage calculator for wpCasa users. They can add this feature using a widget or through a specific shortcode that allows to place the calculator in any theme location. The calculation is performed in background using ajax functions and displaying the results in real time.